OCEANVIEWS!! 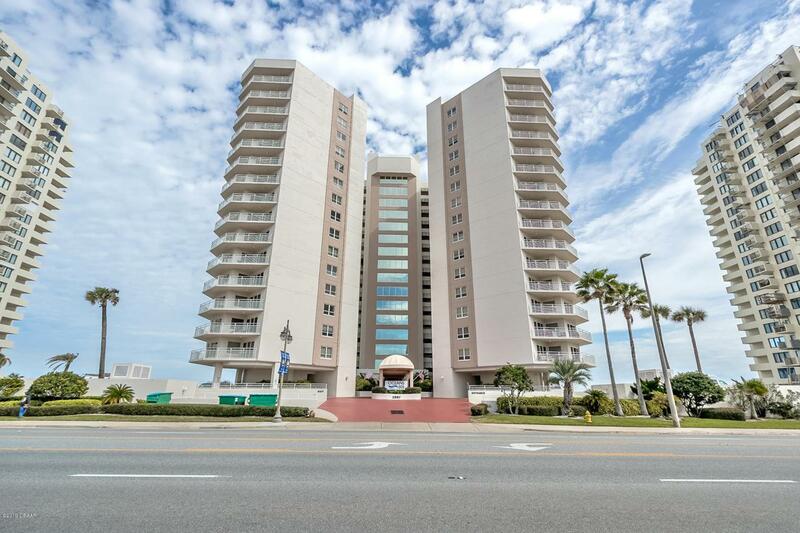 Welcome to Oceans Six, one of the most sought after residential buildings in Daytona Beach Shores. 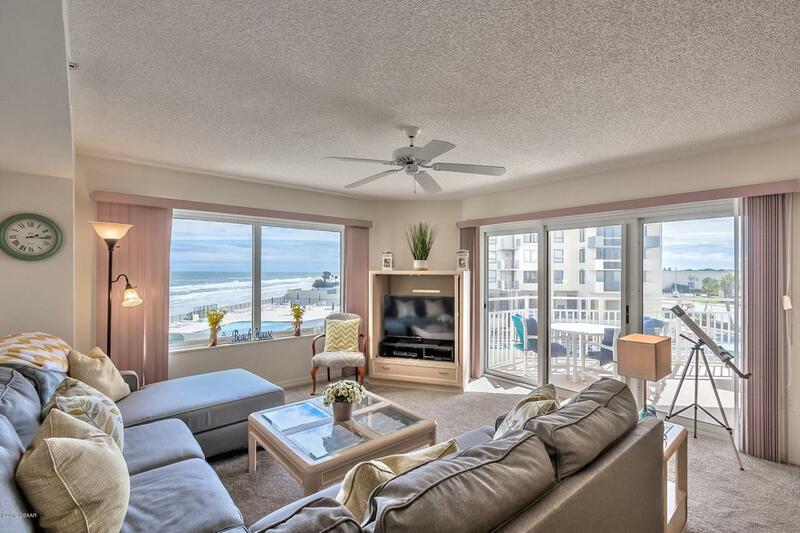 Oceanviews from your living room, both bedrooms and balcony. 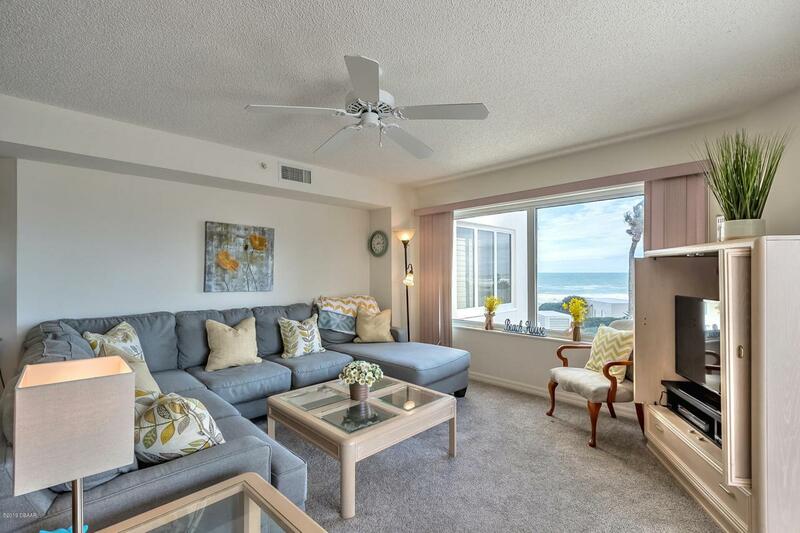 This spacious 2 bedroom condo offers 1,540 SF of living space, granite counters, breakfast bar, new carpet, walk-in closets and laundry room in unit. Master bath features dual sinks, garden tub and walk in shower. 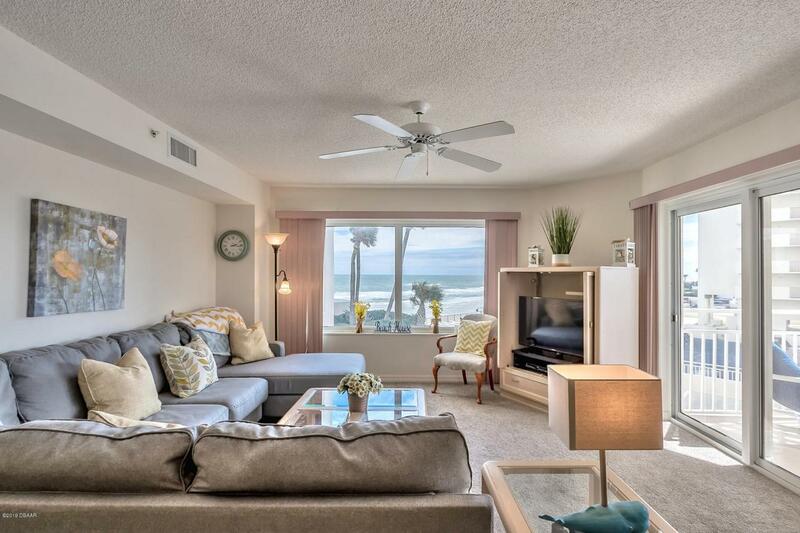 Oceans Six amenities include an indoor heated pool and spa, outdoor pool, sauna, oceanfront fitness center, social room with kitchen, storage units, and underground parking. Centrally located, close to restaurants and shopping. Make your appointment today and come be part of the Amazing Florida Lifestyle. Being sold furnished. Listing courtesy of Michael Fiscina Pa of Re/Max Signature.